SALEM, S.D. 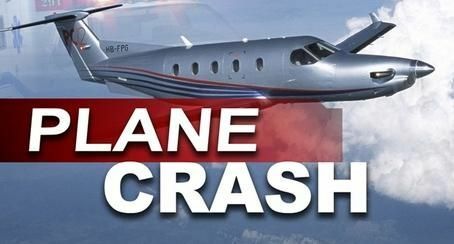 - Authorities say the pilot found dead following the crash of a small plane in southeastern South Dakota told air traffic controllers of a medical issue shortly before the aircraft went down. McCook County sheriff's officials say the pilot was the only one on board the single-engine plane that crashed about 2:30 p.m. Sunday. Controllers say they asked the pilot to put the plane down on a road or field to avoid losing consciousness while airborne. But the pilot didn't respond and crashed a short time later. The pilot has not yet been identified. The National Transportation Safety Board is investigating.